MAKO Energy (ME) will be embarking on a tidal energy demonstration project in Singapore using the MAKO.7 tidal turbines, following the signing of a collaboration agreement on 28 November 2018 with the venue host, Sentosa Development Corporation (SDC). Under the agreement, SDC will support ME’s project by providing a testbed off the Sentosa Boardwalk to demonstrate the use of existing marine structures, in this case, a concrete pylon, in mounting a turbine that reduces the cost of producing electricity. 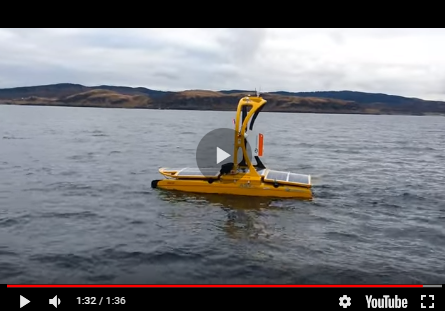 Harnessing tidal energy involves the installation of turbines which convert the kinetic energy in flowing water into electricity for local use or for charging batteries. Tidal energy is 100% predictable and is forecast to increase its share of the energy mix, particularly in Southeast Asia. The MAKO tidal turbine installation will have local content, with the steelwork for the mounting rig to be fabricated locally, and local engineers to work onsite assessment as well as the installation of the turbines.